Twenty-five women attended the first instillment, Intro to Entrepreneurship, at the Factory Phnom Penh on 6 April. The introduction workshop explained the difference and relation between business and entrepreneurship, and what it takes to be a successful entrepreneur, tackling aspects from forming teams, getting capital, and building products that people desire. “Companies like Google, Apple, they started out with completely different ideas. It’s through the adaptation and changing of business models and products that they are able to fit and cater to larger consumer bases,” explained Sundas Waheed from iCube. The workshop moved on to define small businesses, scaleups and startups, and what it takes for a company to move from one stage to another by evaluating startup potential. Participants also had the opportunity to analyse case studies of global and local businesses and startups, understanding their strengths and learning points that could be applied in future ventures. 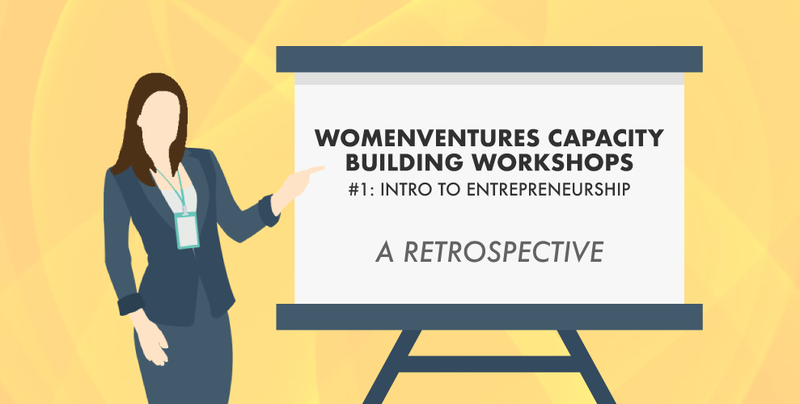 If you are interested in joining future WomenVentures Capacity Building Workshops, please let us know on our interest form! For more information, message us at contact@geeksincambodia.com.